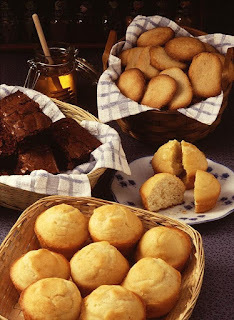 Heroes, Heroines, and History: History of the Bakers Dozen and GIVEAWAY! History of the Bakers Dozen and GIVEAWAY! We've all heard of a baker's dozen, but have you ever wondered where and why we get 13 donuts? After reading about a baker's dozen I went to Etymology to seen when the term was first used. It was 1590. Now that doesn't mean that was when the number 13 was used as a dozen by bakers but that was when the term was coined. 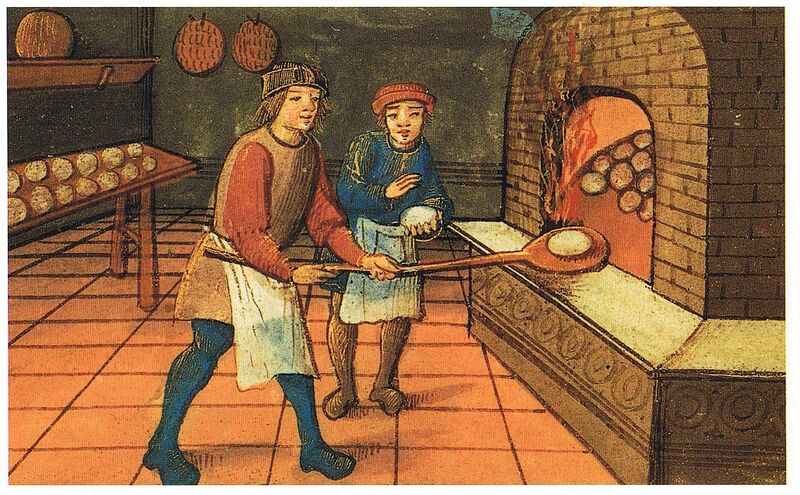 There are a few theories on why we have the baker's dozen today but the most popular and widely accepted idea goes back to medieval times and that thing we still see today--greed. Back in the medieval times bread was a daily staple in all households. The bakers became a little greedy and started skimping a bit on the bread. Now when we think of bread, we think of this big loaf that has twenty or more slices. 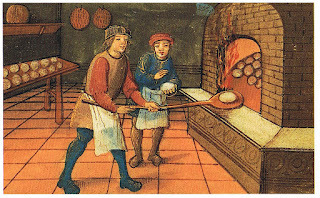 But in medieval times often the breads were small hand size loaves. Even today we cry foul if we are cheated on a package claiming one count and giving us less. Imagine now living in a time where you might work a whole day to buy the bread to feed your family and then you get the bread home to discover you'd been shorted! The story goes that this practice of shorting the customers was becoming more and more prevalent. The bakers lined their own pockets by shorting their customers. The people had finally had enough of being cheated of their staple food and made such an outcry that the kings could not over look it any longer. The kings took action and levied heavy penalties against any baker accused of cheating his customer. Some sources claim that the penalty was a sever beating. Either way the bakers began adding one more to the dozen making it thirteen to avoid accidentally shorting the customer. So here we are over 500 years later still enjoying the fruits of a medieval custom! How about you? 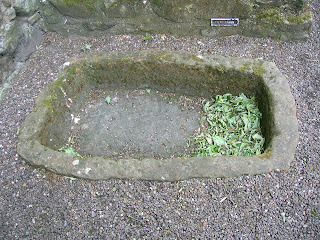 Do you know of any medieval customs or laws we follow today just because that is the way its always been done? 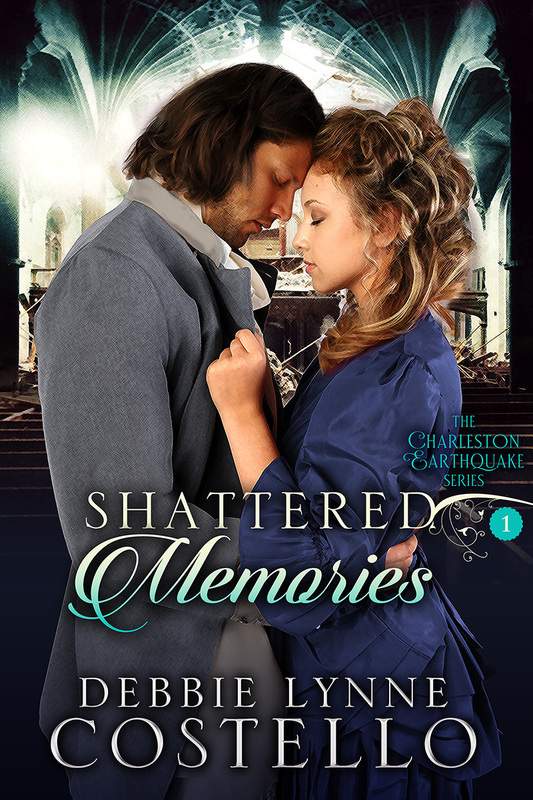 Leave a comment or answer the above question for a chance to win Shattered Memories set in Charleston, SC. Don't forget to leave your email address so I can contact you should you win. 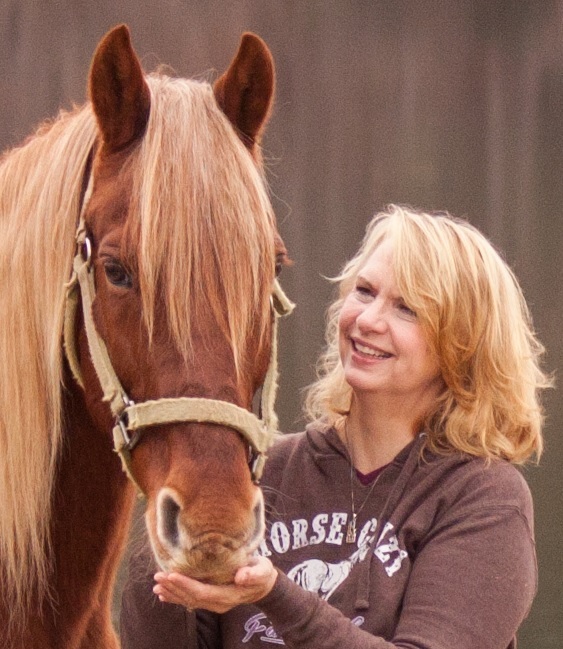 Waking in a makeshift hospital, Olivia Macqueen finds herself recovering from a head injury. With amnesia stealing a year of her memories, she has trouble discerning between lies and truth. When her memories start returning in bits and pieces, she must keep up the charade of amnesia until she can find out the truth behind the embezzlement of her family’s business while evaing the danger lurking around her. This was very interesting! Thanks for being such a good sleuth! Thanks for coming by kim. Hey Debbie! Glad you enjoyed it. I thought it was interesting. Love these little tidbits of why we do things. Hey Meanie! It was something I'd read about a long time ago so thought I'd look it up again and share. Misty! Such a lovely city! My daughter went to MUSC and is living down close to Charleston. Good Luck!! Glad you enjoyed the article. I love to read about familiar places too. It makes the story really come alive. 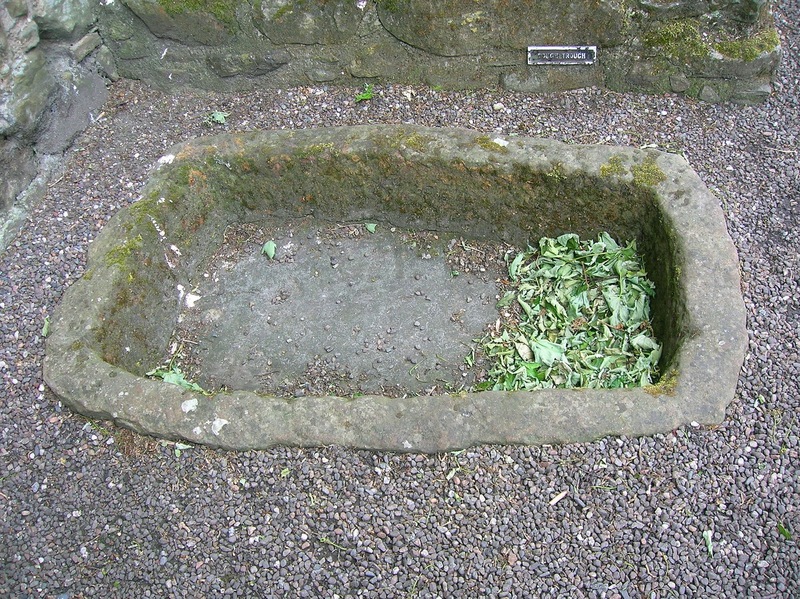 I do not know of any medieval customs that are still being practice today. Interesting post about the bakers dozen. Shattered Memories was a captivating and great book to read, Debbie. I do not need to be entered in the giveaway. 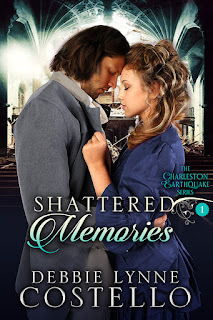 I have the paperback and e-book of Shattered Memories. Thank you, Marilyn! I'm so glad you enjoyed the book! You made my day! So interesting! Though I don’t know any customs that we carry on because it’s always done that way, would love to hear about ones that people know. Hey Mindy. Glad you enjoyed it. I think one of my favorite stories about why we do things we do is the one about the ham. I know the story has been around many times but it still makes me smile. I thought thus list about the bakers dozen was interesting . I know not if any medieval customs. Your book sounds awesome Would love to read it. Thanks Rory! Good luck in the giveaway! That was interesting. I never knew where it came from. I just always thought the baker put an extra donut & etc. in sometimes just to be nice. I don’t know of anything to add. Hey Brenda. You weren't alone. I never had put a lot of thought into why we have bakers dozen. Its always fun to learn that little bit of history. Jennifer that is an interesting tidbit of medieval history! Thank you for sharing! UGH! Leeches are bad enough but maggots. I do know they can really help in the healing process by eating the dead and damaged tissue. But ugh! Thank you for coming by. I'm so glad you enjoyed it! Interesting post Debbie, especially about the "bakers dozen". I am not entering the contest....I have and read Shattered memories, great book!